Tempe, AZ – While traveling through the low desert of Arizona for the annual CCC conference held this year in Phoenix, I reached out to long time member Brock Supply. 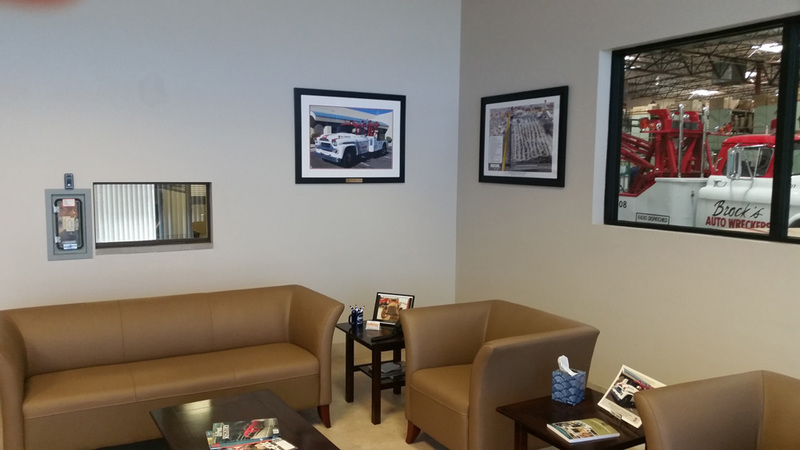 I previously had the pleasure of meeting Chris Walsh of Brock Supply at a recent AAPEX show. 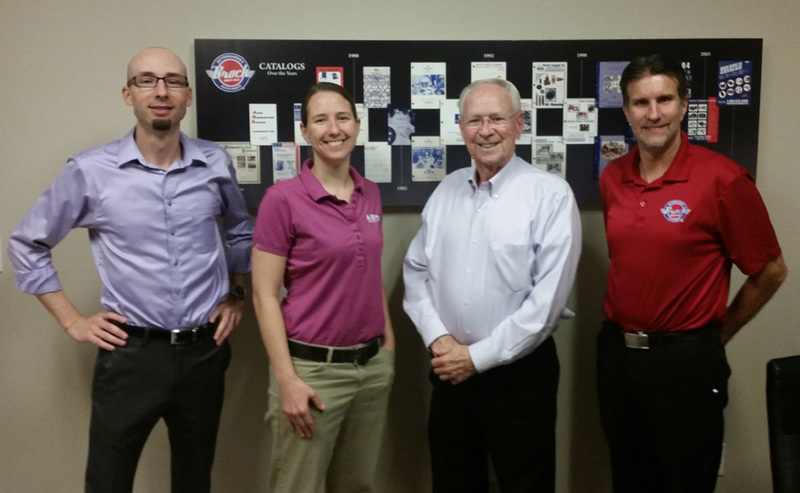 Chris was gracious enough to invite me for a facility tour of their headquarters located in Tempe, AZ. Upon arriving at their impressive facility out in Tempe, I was quick to learn that Brock is a family run business. 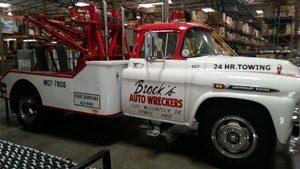 Chairman Jerry Brock started off in the salvage business in 1960 as “Brock’s Auto Wreckers” and first started bringing in aftermarket parts in the 1970’s. 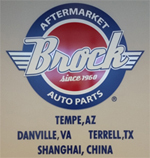 By the time the 80’s rolled around, Jerry changed the company name officially to “Brock Supply”, sold off all the salvage vehicles and related equipment, and began to focus on selling only new aftermarket parts. Brock has also been an early adapter of technology and first started their e-commerce website in 1996. 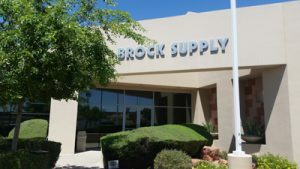 Over the years to present day, Brock Supply has expanded with warehouses in Texas and Virginia to complement their original location in Tempe, AZ. 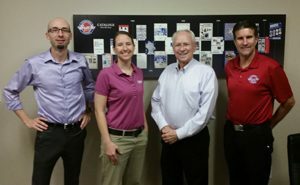 Also involved in the daily management of the company are Brian Brock, their Executive VP, and Kirsten Brock Lundell, who serves as their President and CEO. All Brock family members and Chris Walsh were generous enough to give me a warm reception and an in – depth tour of their main facility. Brock Supply caters to the e-commerce market and primarily sell lights and mirrors. 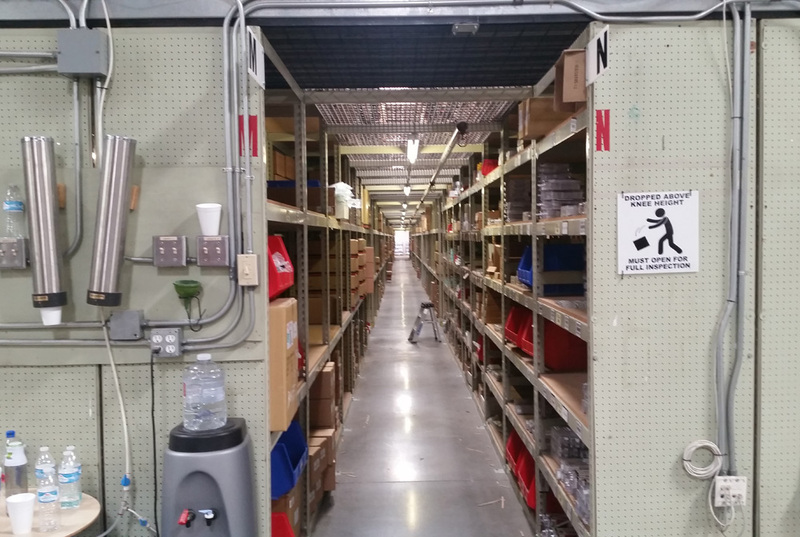 During the warehouse tour, one could see the efficiency of their storage methods. 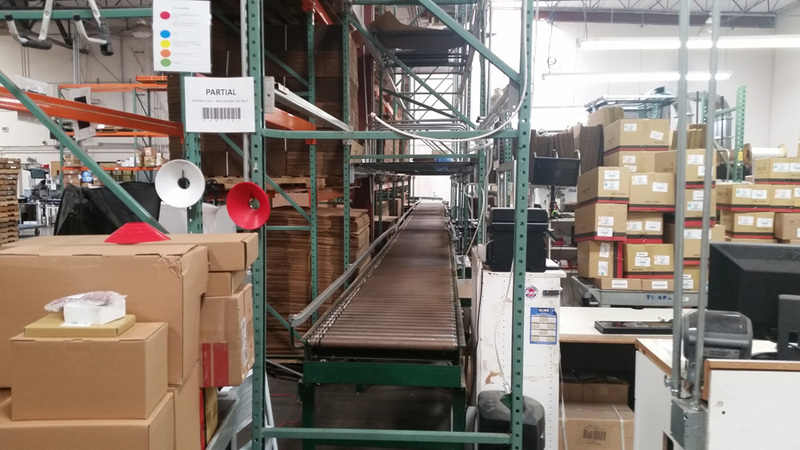 Warehouse pickers utilize roller shelves to bring the products to the packing area. 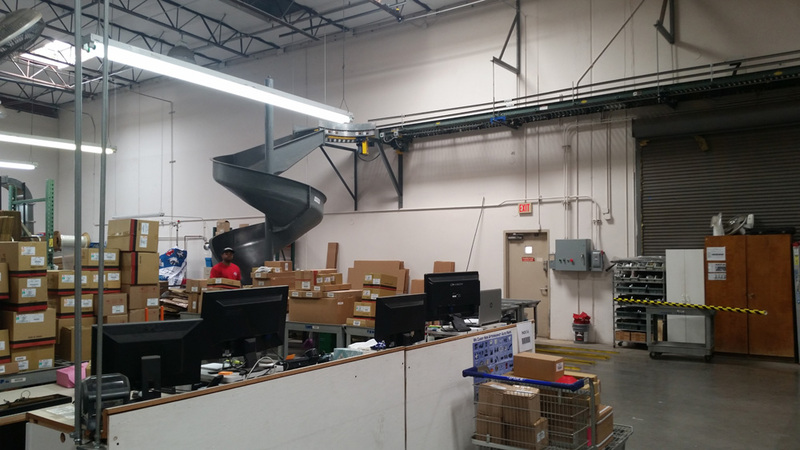 From the packing area, products are shipped all over the country. 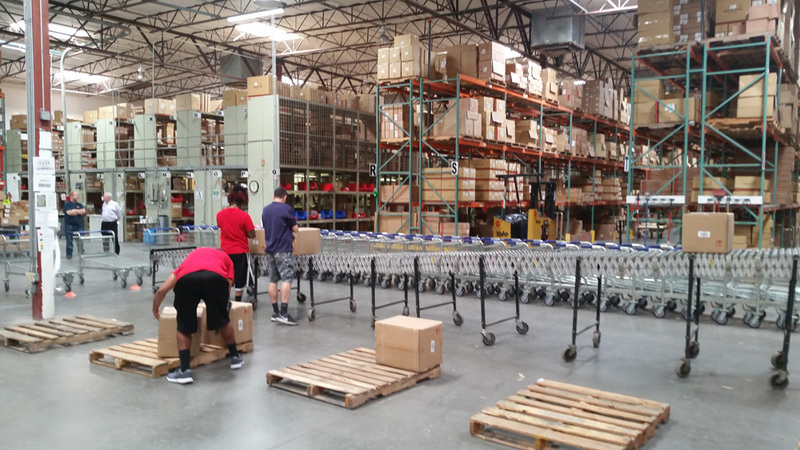 With their other two warehouses strategically located in TX and VA, customers are delivered their products in a timely manner. Jerry Brock also built a tribute to his company’s humble beginnings by having a 1958 Chevrolet Holmes 525 Wrecker restored that is an exact replica of the Brock’s Auto Wrecker’s truck Jerry used in the early days of his business. Brock uses this truck for parades, car shows and publications.